Week listings and previews for our Korean Players Abroad, Cup matches will be on instead of the English Primer League this week. 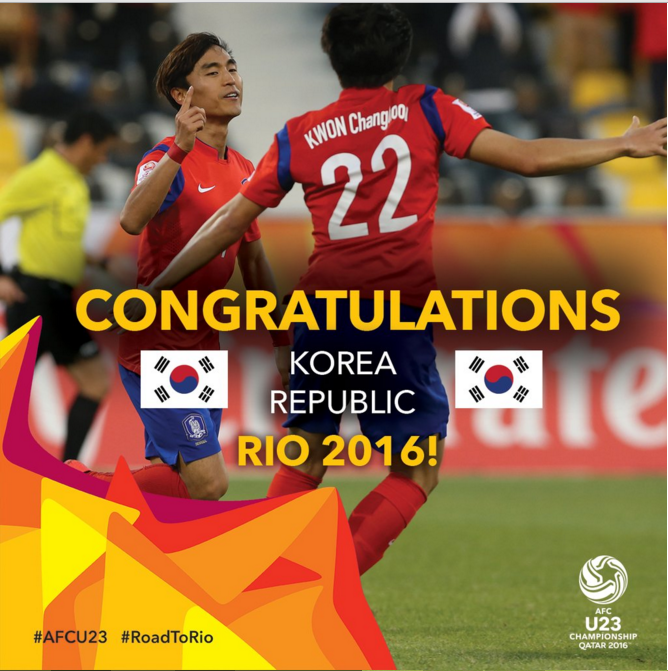 Another congratulations to our Olympic team who won 3-1 against Qatar. We got our Rio Olympic ticket secured and are now facing our rival Japan in the finals. 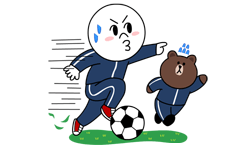 Kick of time is Saturday 11:45PM Korean time. In the US EST, kickoff Saturday 9:45AM. Ki Sung-Yueng and Yun Suk-Young are not available this week as their respective clubs were knocked out early on in the FA Cup. I expect Ji Dong-Won to either start or make bench this week against Frankfurt. Koo Ja-Cheol has started training this week but it’s too early for him to start league matches. I expect Lee Chung-Yong to be benched this week, hopefully he impresses when he gets subbed on. [In the US, no TV unfortunately]. Guys, who is Kim Roman and what’s his story, I can’t seem to find anything on him!